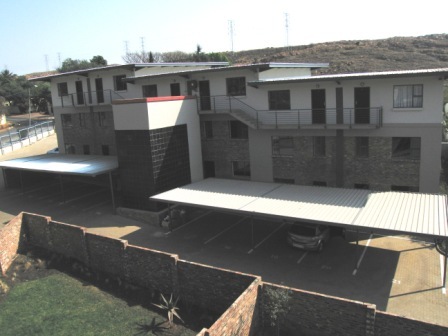 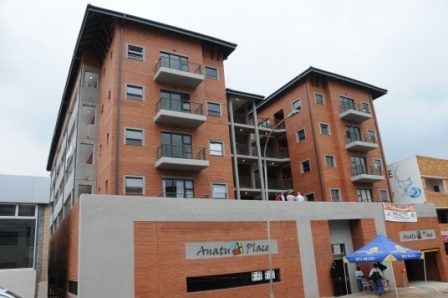 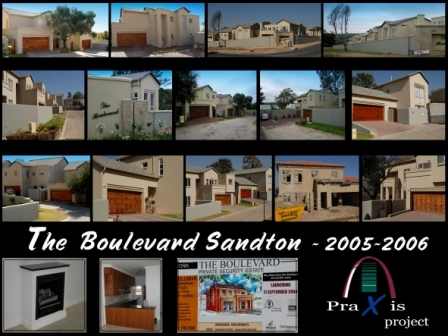 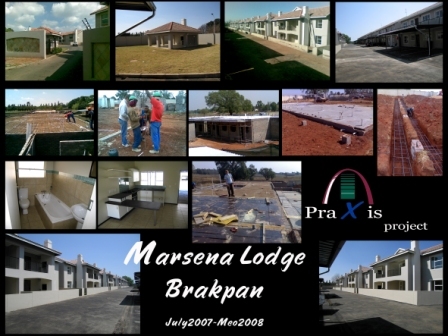 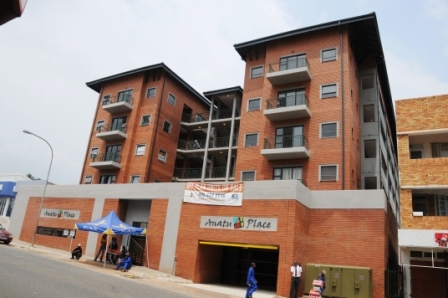 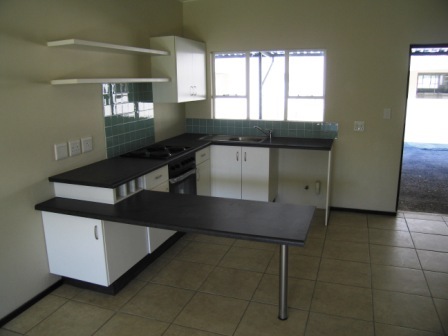 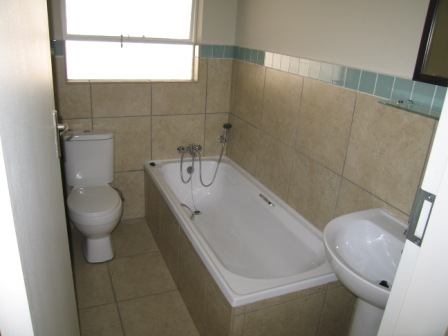 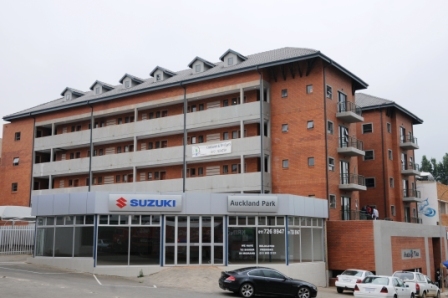 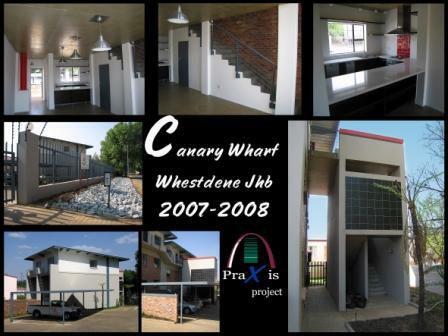 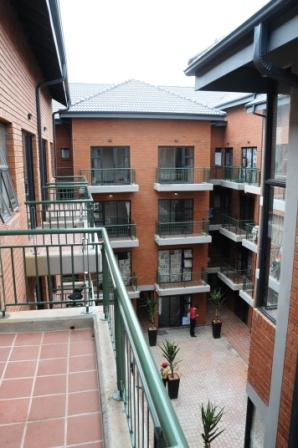 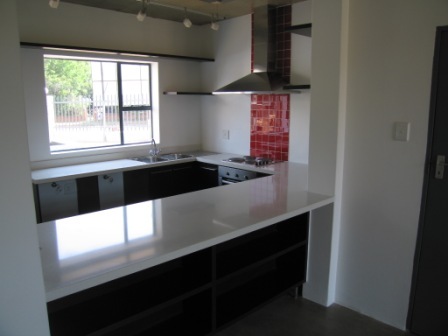 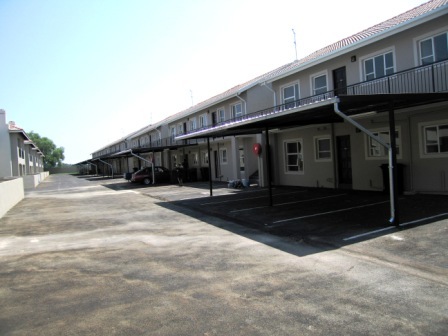 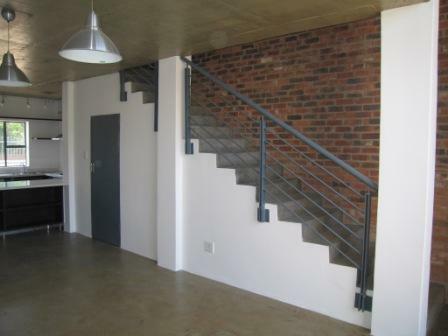 Praxis Projects has completed a wide variety of projects which include: a six storey building consisting of 102 units, a full title complex consisting of 62 houses, sectional title double storey blocks with 121 units as well as converting an existing seven storey office block to student housing. 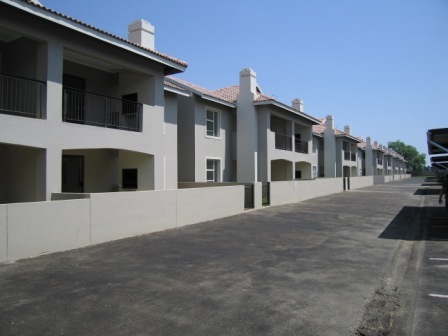 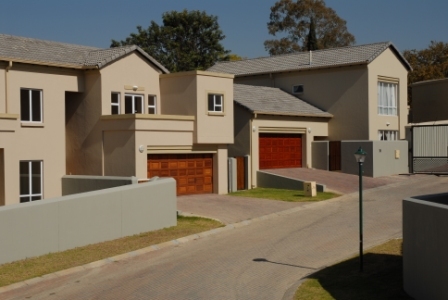 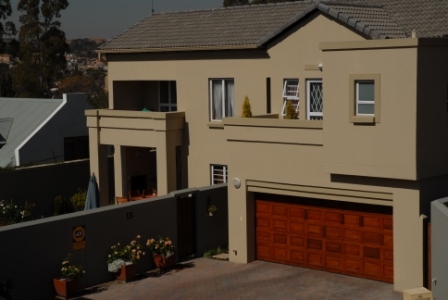 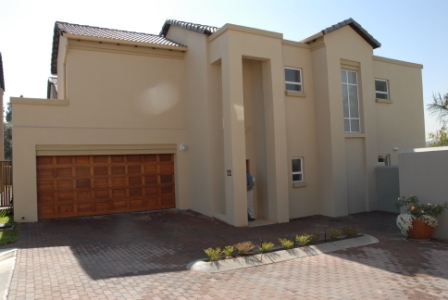 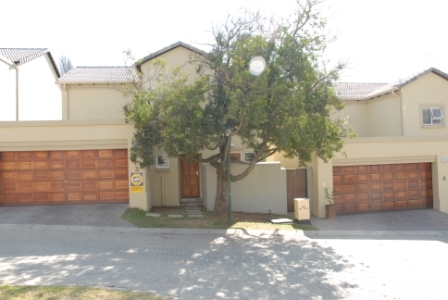 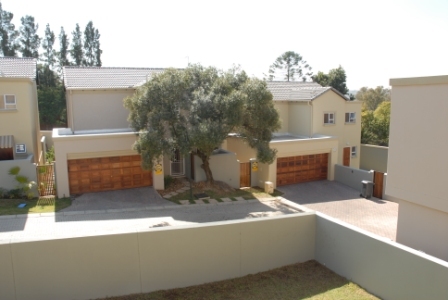 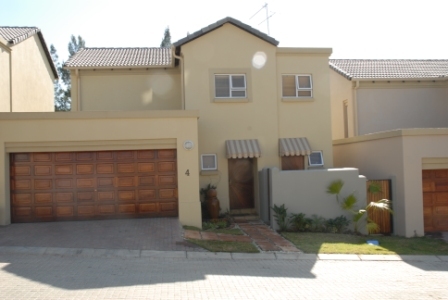 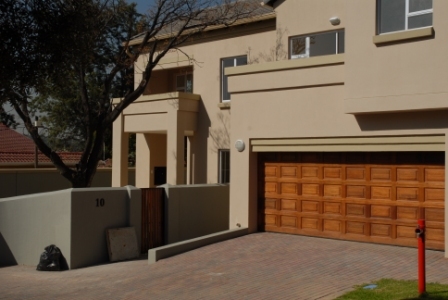 The Boulevard in Rivonia is a development completed in-house, from the purchase of unzoned land to final completion including, bulk services, financing, architects appointment, client liaison and bond application up to occupation certificates. 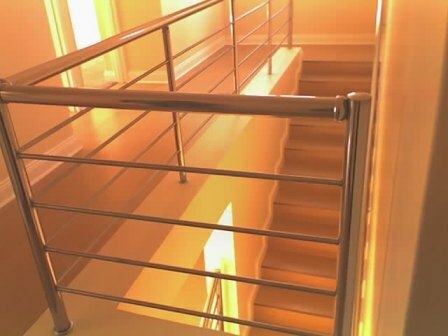 We are registered with all the major banks. 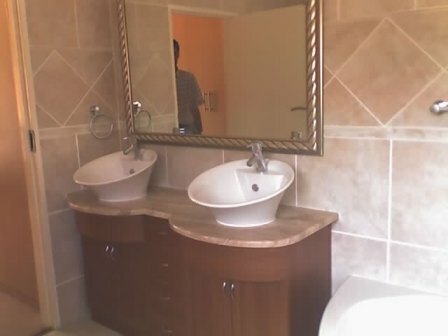 Our current NHBRC certification is valid for 99,999 units.